Job coaters represent a very important part of the market. 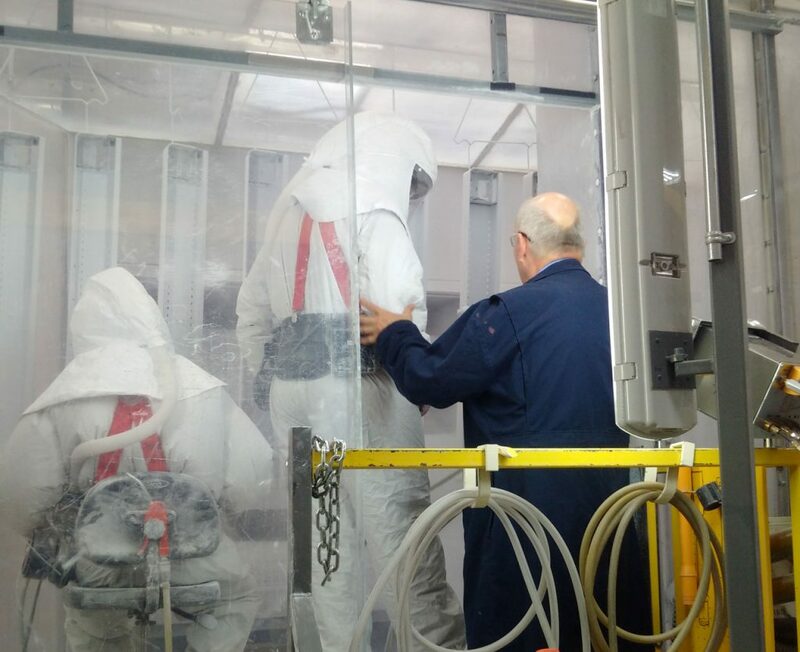 Coaters offer an expertise in powder coating and coatings in general that can often be difficult to learn internally or to find people with usable experience. Many OEM companies choose to use custom coaters instead of installing their own in-house facilities for a wide variety of reasons. Many OEM use job coaters for specific situations only, such as for high volume over-run or small volume off parts, to supplement their own operation rather than a full replacement. Job custom coaters coat all manor of products, so their coatings also cover the entire range of powder coatings offered.